The first approved BWTS to treat during voyage: No Filter, No Change to port activities, The highest confidence of compliance with the least impact to vessel operations. 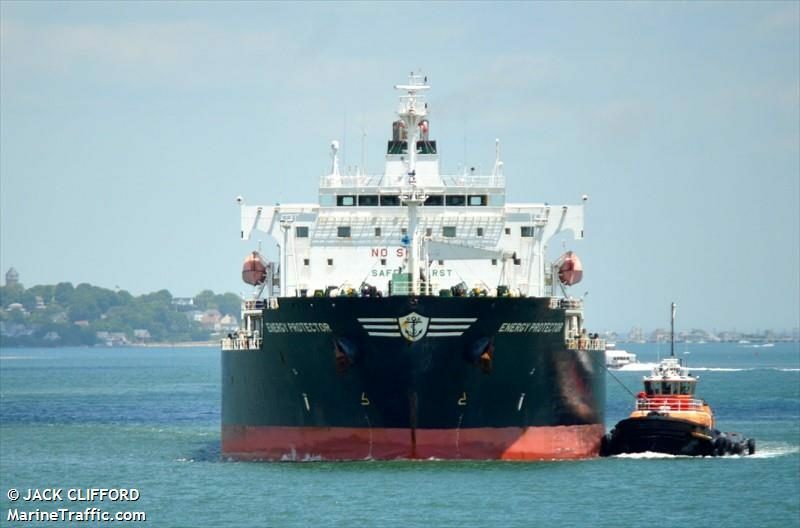 Houston, TX US – Envirocleanse LLC, division of Charter Brokerage LLC, a BERKSHIRE HATHAWAY company is pleased to announce a fleet sale commitment from Enterprises Shipping & Trading S.A. (“EST”) both for the bulker and tanker arms. The initial installation will be in the 2nd Quarter of 2019, with an additional 30+ vessels over the following 5 years.